For two decades, it went untouched. But the game always finds a way. 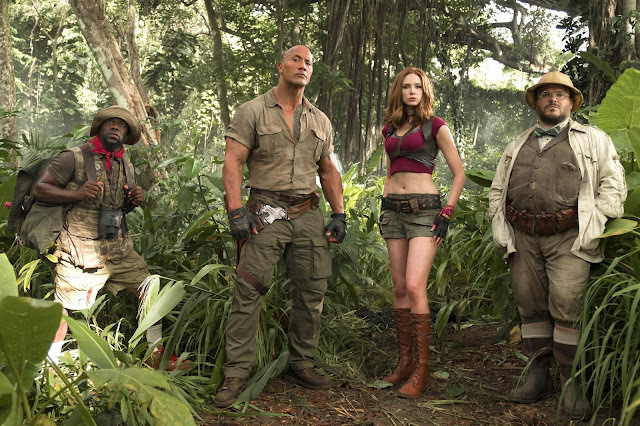 Watch the new international trailer of Columbia Pictures' action-adventure Jumanji: Welcome to the Jungle now! 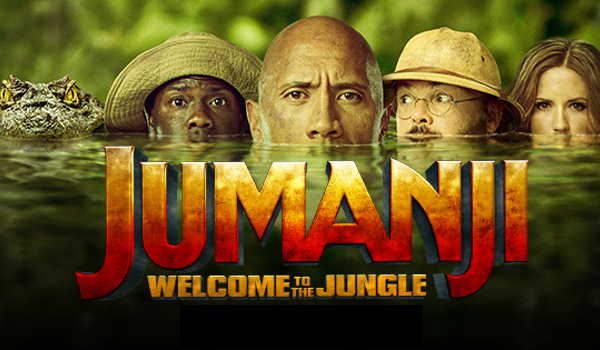 Starring Dwayne Johnson, Jack Black, Kevin Hart, Karen Gillan, Nick Jonas and Bobby Cannavale, Jumanji: Welcome to the Jungle opens in Philippine cinemas January 2018. The film is directed by Jake Kasdan, screenplay by Chris McKenna & Erik Sommers and Jake Kasdan & Scott Rosenberg & Jeff Pinkner. Screen Story by Chris McKenna, based on the book by Chris Van Allsburg.